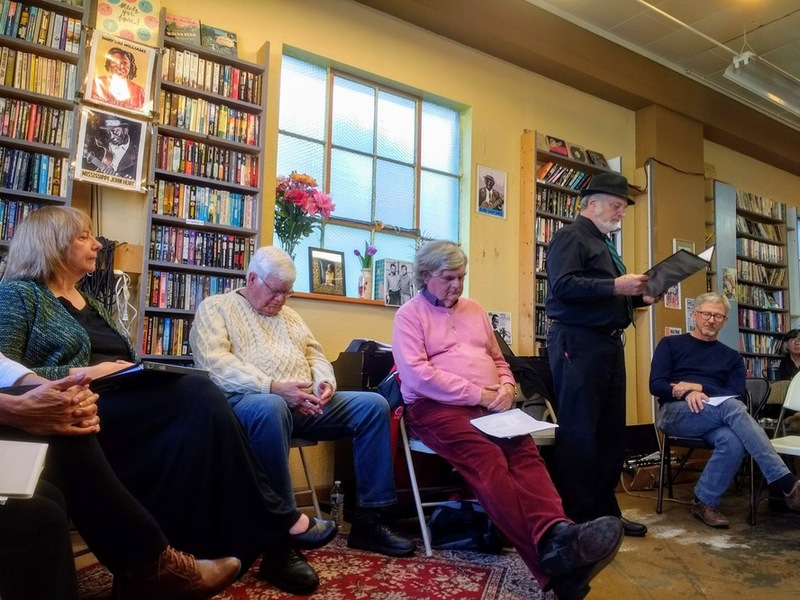 As part of Seattle’s Irish Week, the Wild Geese Players will be reading an hour-long selection of Irish literature from the likes of James Joyce, Flann O’Brien, W.B. Yeats, Roddy Doyle, Dervla Murphy, Samuel Beckett, Bram Stoker, and Seamus Heaney. Our reading is part of the weekend-long Irish Festival at the Seattle Center Armory. Join us in the Upper Level from 2–3pm on Sunday, March 17th, 2019. 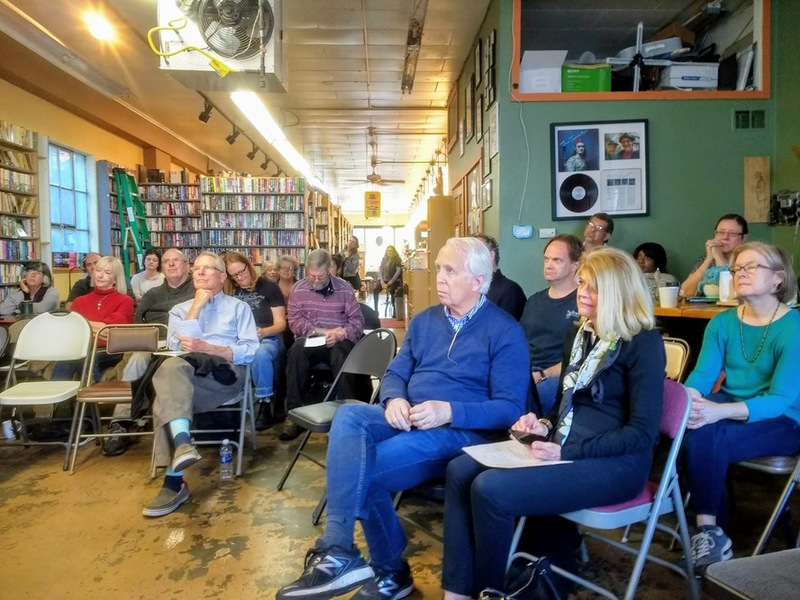 The Wild Geese Players of Seattle will present a staged reading of Chapter 10, “Wandering Rocks”, adapted from the 1922 edition of James Joyce’s Ulysses, on June 16th, 2019. 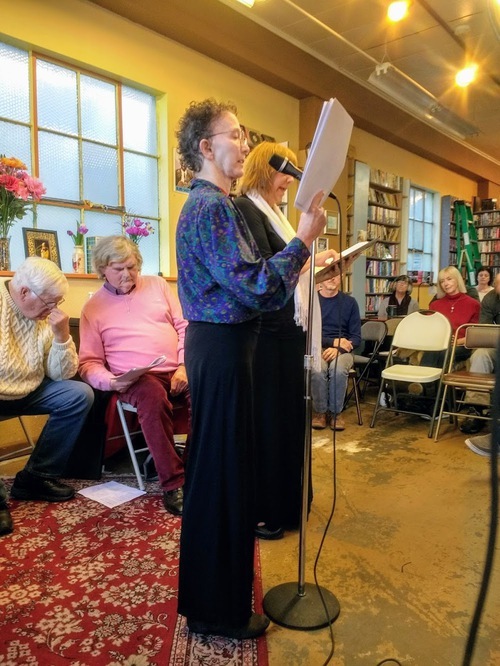 Our annual Bloomsday readings started in 1998. After concluding Ulysses in 2013, we started afresh five years ago. This year, we’re reading Chapter 10, “Wandering Rocks”. Donations towards costs of posters and props are welcome. Please arrive before 2:30pm to find a seat. The reading will take about two hours. We encourage you to download [poster TBD] and post it around town. This is our twenty-second year of Bloomsday readings. (Press Release). See our archives for details of our previous readings. 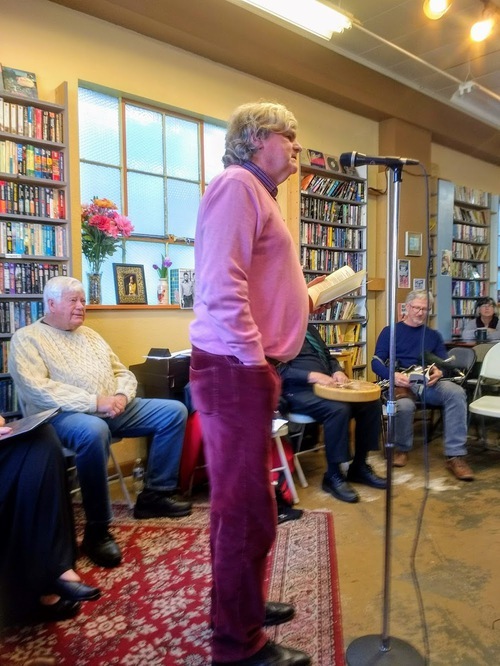 Thanks to all the people who came out to the Couth Buzzard this afternoon to hear us read from Joyce, Yeats, Roddy Doyle, Dervla Murphy, Eavan Boland, and many more for our 20th anniversary reading. Join our announcements list to be notified of our next reading. Ambassador Mulhall welcomes you to our 20th anniversary reading.